“Brick Friday” is back at the LEGO Shop Online. The sale starts at midnight EST / 9 PM PST tonight and lasts through November 26 (aka “Cyber Monday”). Free exclusive holiday set on orders over $99. 10% off all orders over $149. 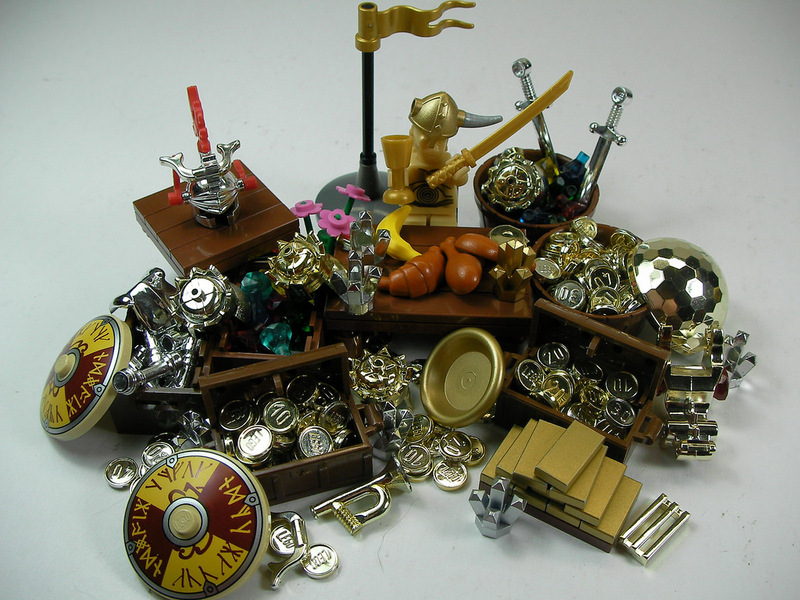 In addition, LEGO has discounted over sixty products between 5% and 50%. Highlights include this year’s LEGO Star Wars Advent Calendar at 50% off. Today only, members of the LEGO VIP Program get early access to “Brick Friday” sales. The free shipping amount has been lowered to $49. At $99, you get this year’s exclusive holiday set for free (which can’t be purchased separately). At $149, you get 10% off your whole order. And since we haven’t mentioned it yet, the LEGO Shop now has a Retiring Soon page that highlights LEGO sets for which production runs will not be renewed, and so whatever LEGO currently has in stock is all that’s left. Chief among these is the classic LEGO Castle set 10193 Medieval Market Village, unveiled at BrickCon 2009. Don’t miss the rest of the Retiring Soon sets on LEGO.com. Black Friday 2011 is here, which means the LEGO Shop online is having a bunch of deals to get your holiday shopping started. 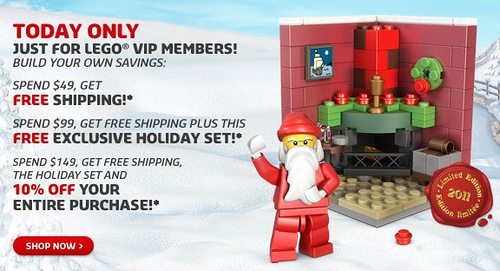 The LEGO Shop online continues its pre-holiday series of sales & deals with a special offer for LEGO VIP program members. Get free shipping on orders over $49, get the second holiday set for free with orders over $99, get that plus 10% off your whole purchase for orders over $149. Look for more sales news early next week, leading up to Black Friday weekend. Tomorrow is Black Friday, which means we Americans head out with our bellies still bloated from Thanksgiving dinner and stand in line to buy things. If that’s not really your thing (or if you just want to double up on LEGO shopping fun), here are a few deals from the Web. page will also be updated with several items on Friday. Toys R Us is offering Up to 60% off on over 100 online-only Cyber Deals from November 26 through November 28. For a complete rundown of brick-and-mortar deals, head on over to FBTB. We’ll also update this post as we run across other deals. 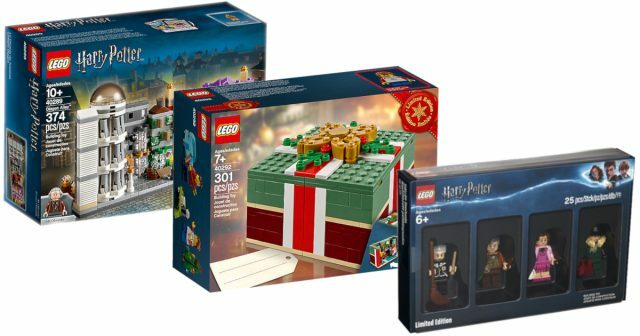 Amazing Black Friday deals on LEGO Shop at Home online! In addition, orders over $99 receive free shipping. Plus, save $10 for each $100 spent up to $300. Click the banner, and then click Sales & Deals to check ’em out for yourself. Unfortunately, readers outside the US are reporting that these deals are only valid in the United States..